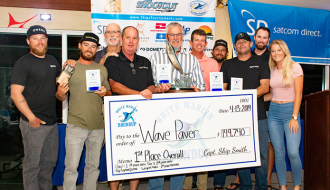 DANIA BEACH, Fla. November 15, 2018 – The International Game Fish Association (IGFA) today announced the first grant to the recreational angling community in the Florida Panhandle from its Worldwide Anglers Relief Fund (WARF). 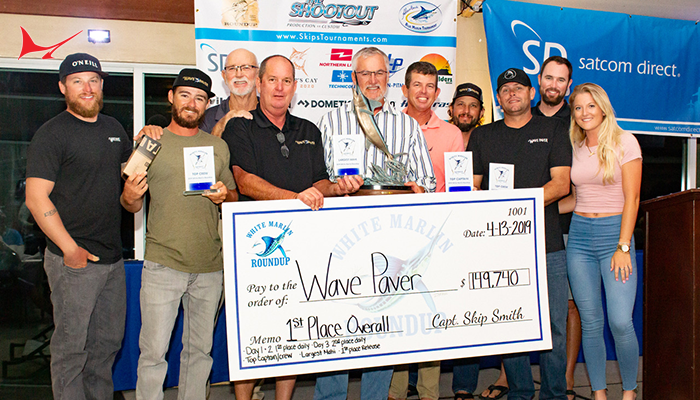 Working with our partners at the National Association of Charterboat Operators (NACO), the IGFA has recently arranged the transfer of $10,000 from the WARF to aid in the recovery efforts of the extensive charter fishing operations throughout Florida’s Panhandle. 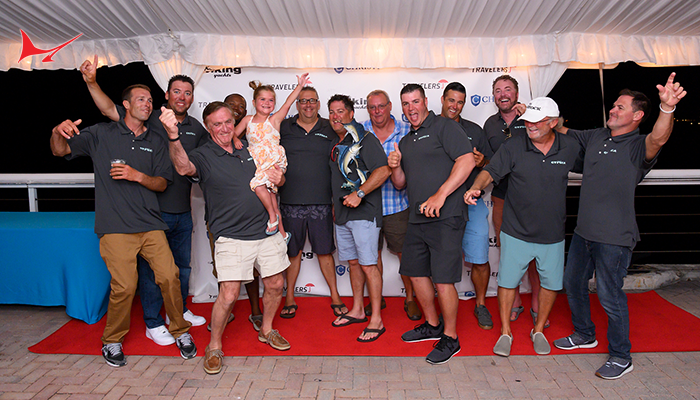 Leveraging NACO’s extensive network of members and a thorough application process, the funds from the WARF will be disbursed to those captains, guides and mates that are in the most need. 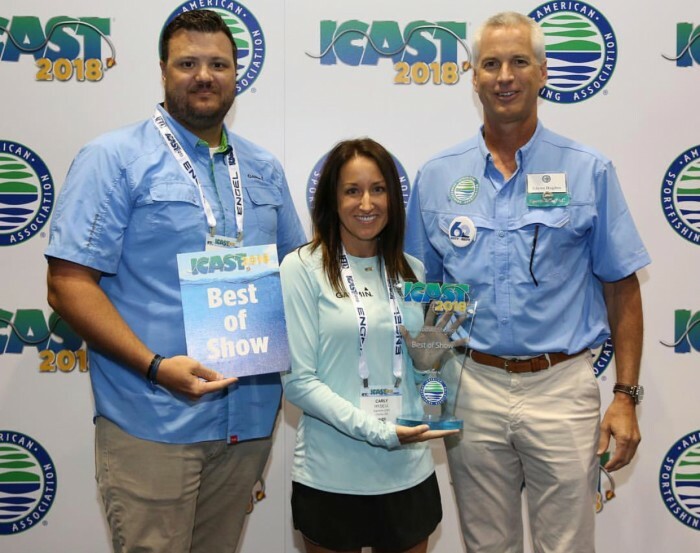 “We are excited to partner with a longstanding organization like the IGFA to help our guiding community in the wake of Hurricane Michael,” said NACO President Bob Zales. 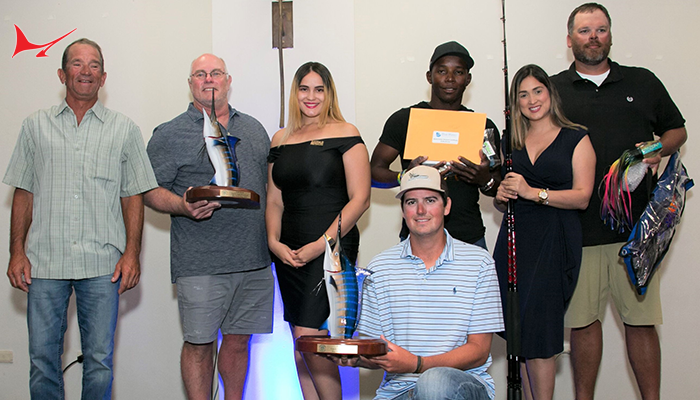 With this recent distribution of $10,000 to NACO for relief efforts in the Florida Panhandle, the WARF has disbursed a total of $56,000 dollars to recreational angling associations in the Florida Keys, Texas, Puerto Rico and the Florida Panhandle to help local captains and guides recover from Hurricanes Irma, Harvey, Maria and Michael, respectively. 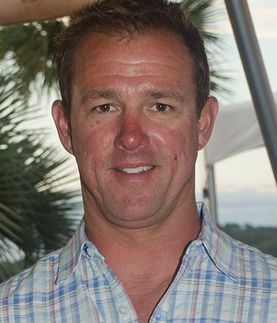 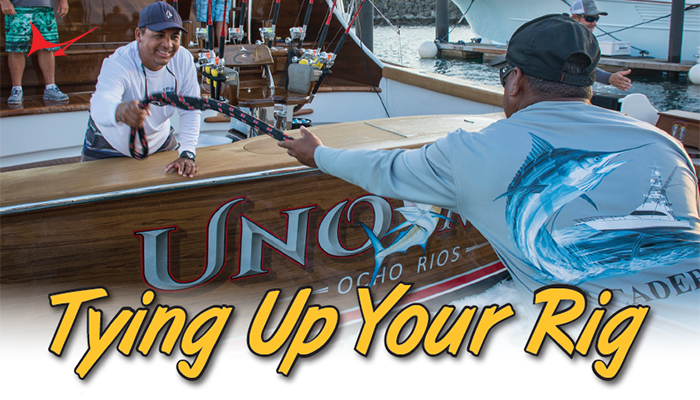 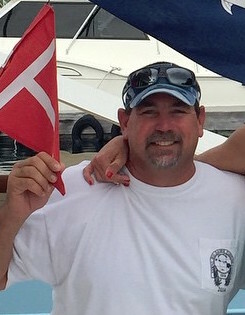 To make a direct, tax deductible contribution to the WARF, consumers can go to https://igfa.org/warf, or purchase a Costa t-shirt in support of recovery efforts at onecoast.net. 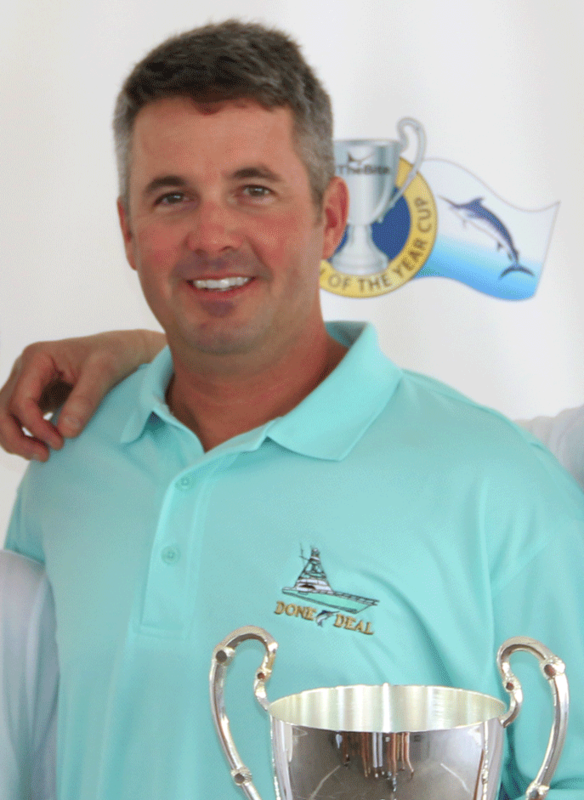 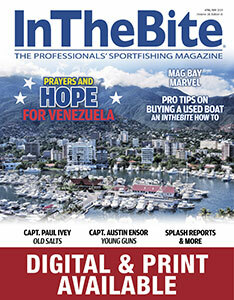 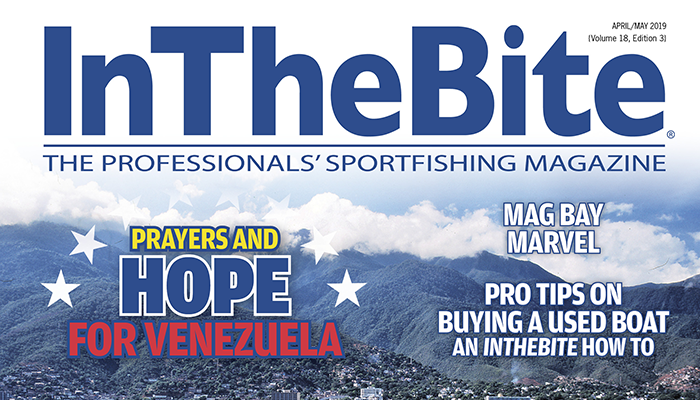 The IGFA is a 501(c)(3) charitable organization. 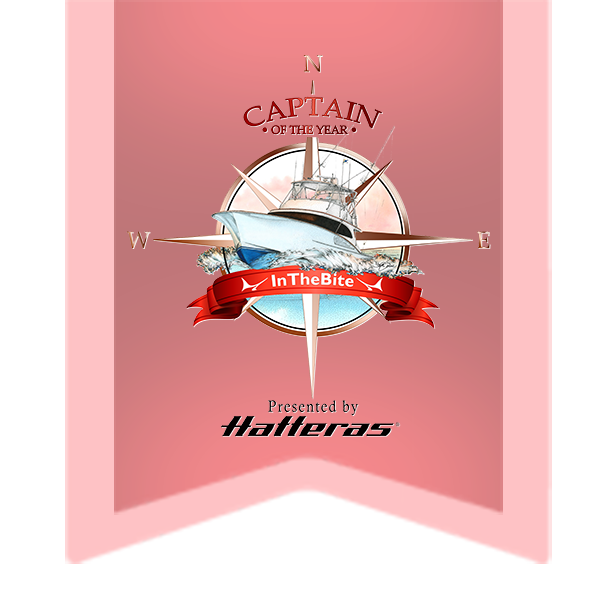 Congratulations to the following Captains! 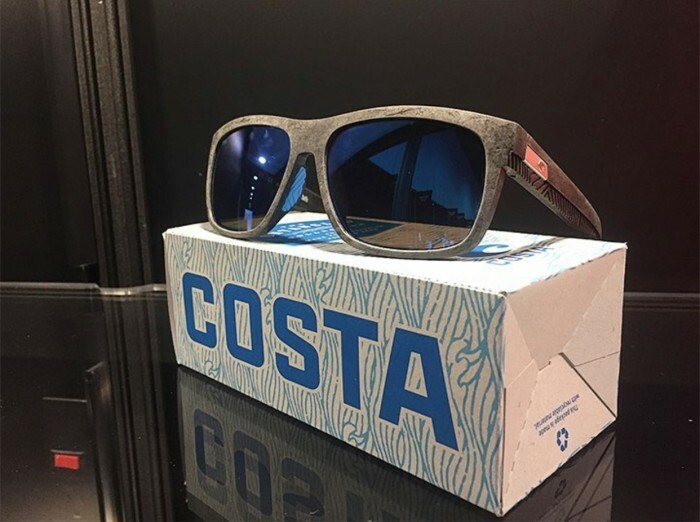 Best of Eyewear category went to Costa Sunglasses with the Baffin shades. 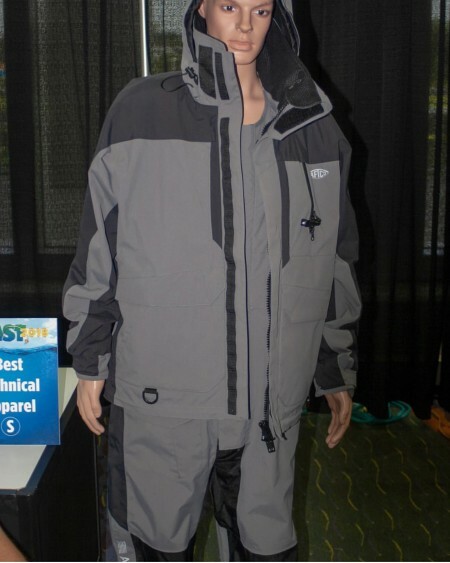 Best Technical Apparel Category to AFTCO with the Hydronaut Heavy-Duty Waterproof System. 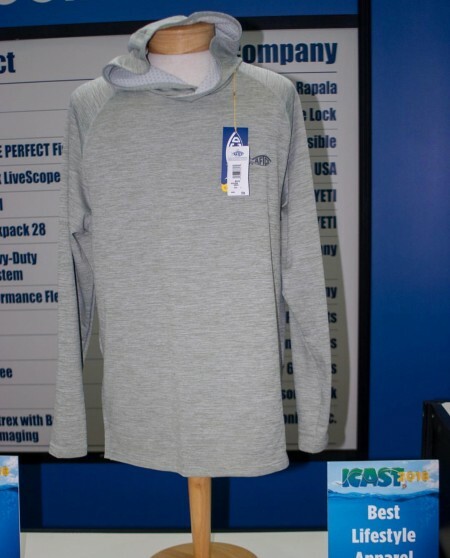 Best of Lifestyle Apparel went to AFTCO with the Hexatron Performance Fleece. 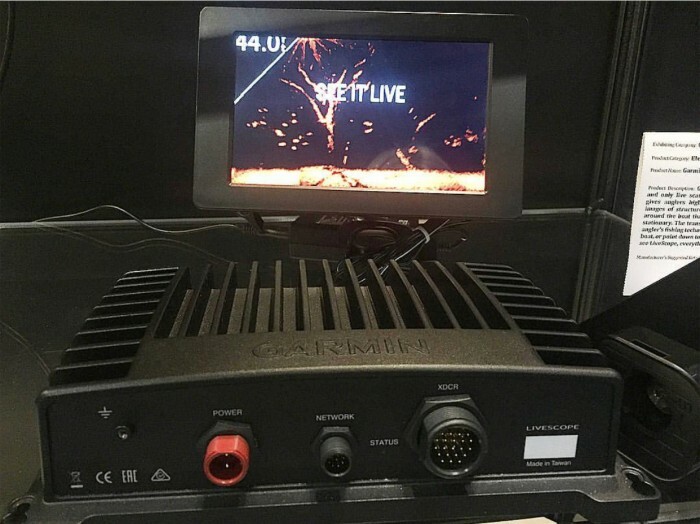 Best Electronics Category went to Garmin with the Garmin Panoptix LiveScope. 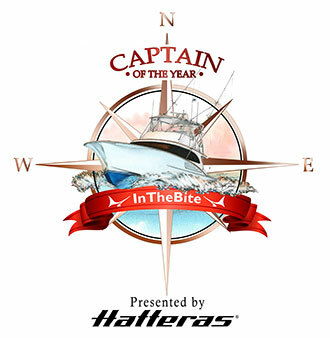 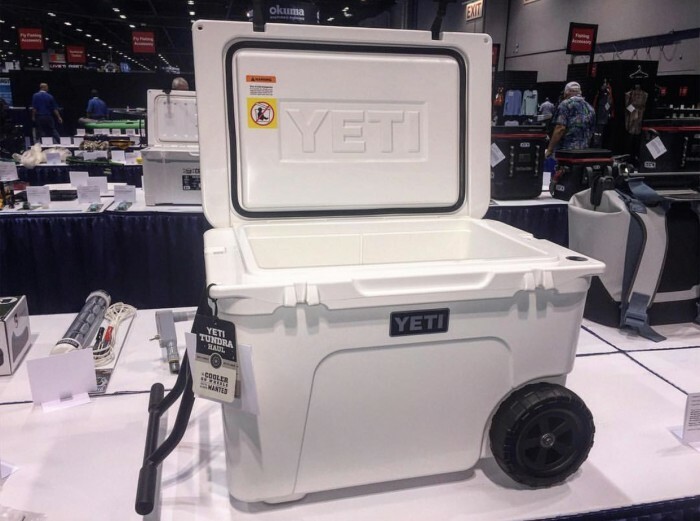 Best Fishing Accessory category went to YETI and the YETI Tundra Haul. 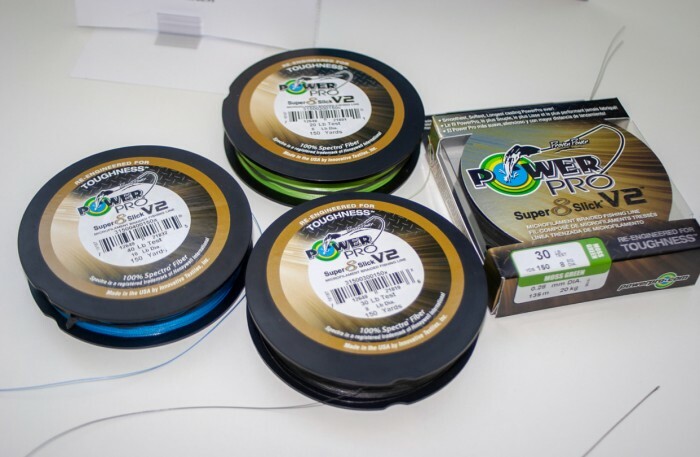 Best Fishing Line category went to PowerPro Suberslick V2 Braid. 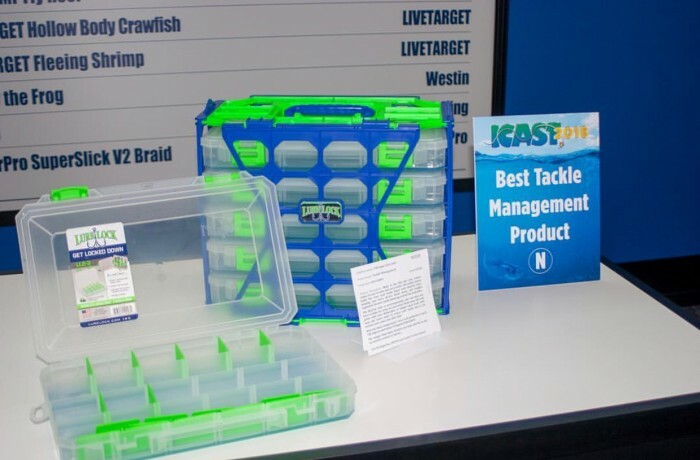 Best Tackle Management category went to Tak Logic with the Lure Locker. 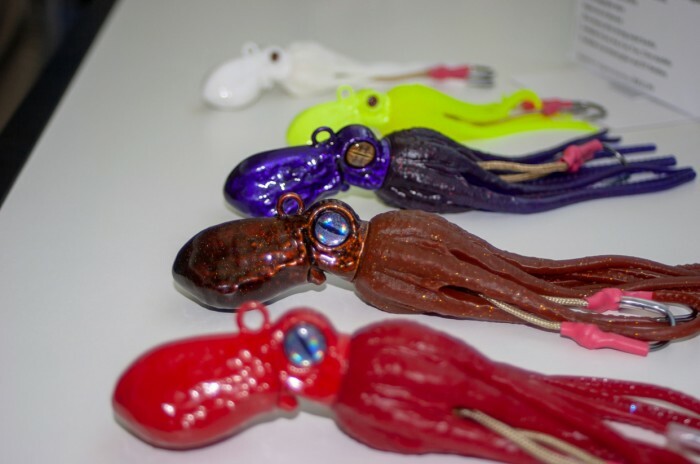 Best Saltwater Hard Lure category went to 13 Fishing and the Octopi. 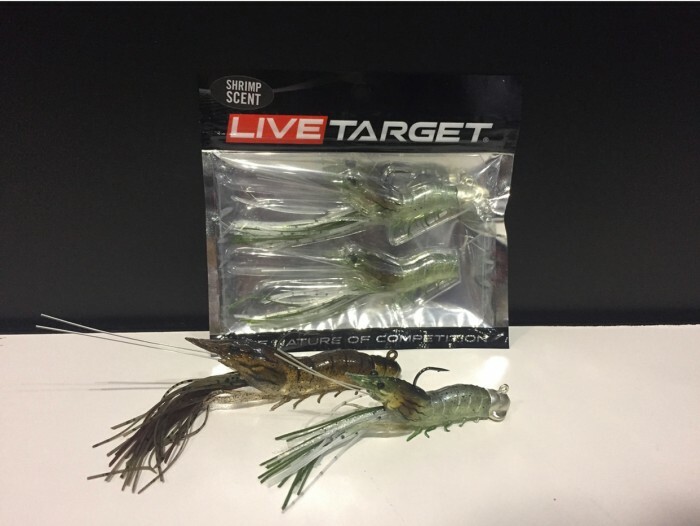 Best Saltwater Soft Lure went to LIVETARGET Fleeing Shrimp. 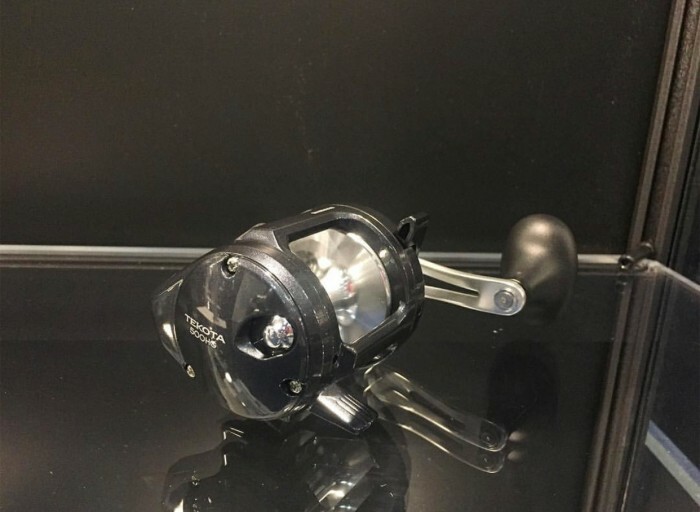 Best Saltwater Reel went to Shimano with the Tekota 500 Levelwind Reel. 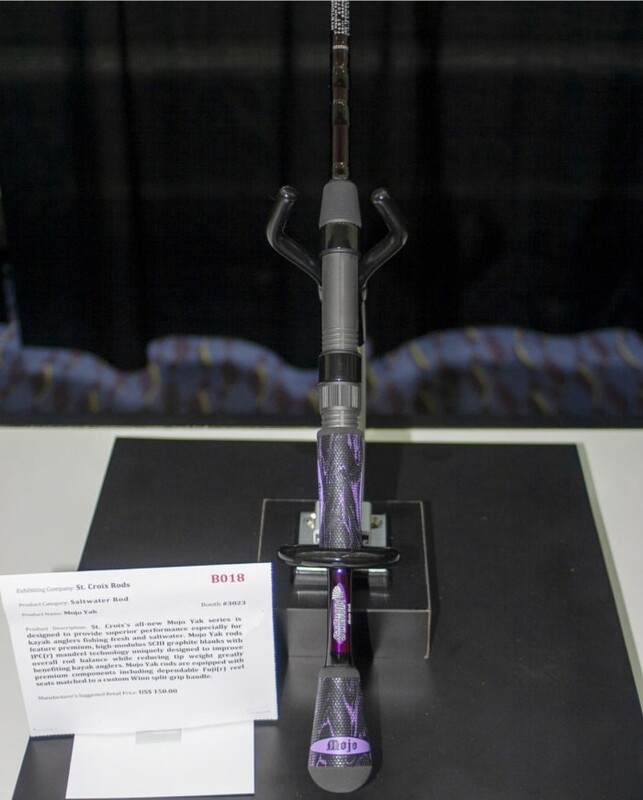 Best Saltwater Rod category went to St. Croix Rods with the Mojo Yak.